I know I haven’t done a top ten post in a while, but this is a topic I want to do anyway so I might as well join in! I have so many books on my TBR that I find making monthly and even yearly lists helpful so I know which books I am prioritizing. It’s coming to the end of the year and I really need to get through the rest of the books on my 2017 TBR so these are the ones I aim to finish in fall (well it is spring here in Australia but whatever). Woops I’m already cheating… this is a whole series I aim to finish before December. 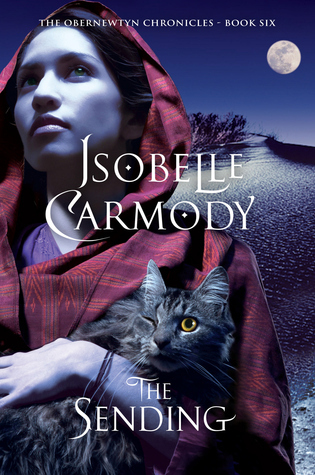 The Obernewtyn Chronicles by Isobelle Carmody is quite a long series with very long books so it might take me a bit longer than planned, but it would be nice to finish this series soon. 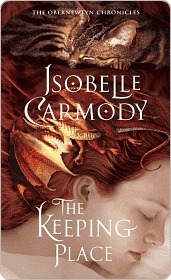 For those who don’t follow my blog regularly, I have an extensive history with this series. 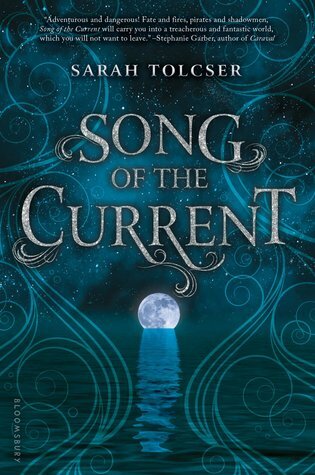 I claimed it as my favorite for a long time (now it miiiiiiiight by overtaken by Maggie Stiefvater’s The Raven Cycle) however due to the length of the books I never read the last one. 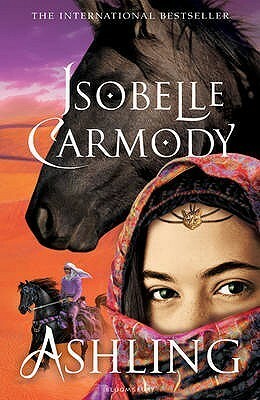 I had been planning to do a reread for a long time and I finally dove into it last month, finishing the first book in the series. I am pacing myself, but I do plan to keep reading through this series in the coming months and putting up reviews of these books so I can refer people to them. I have read the previous two books in Sarah J Maas’s ACOTAR trilogy and I am dying to know how it ends. 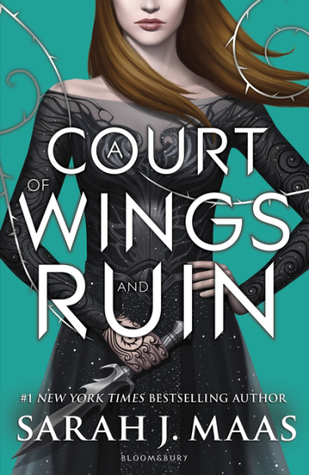 I haven’t gotten my hands on A Court of Wings and Ruin yet, but I really want to in the upcoming months. I recently read Simon vs the Homo Sapiens Agenda and loved it so I really want to read Becky Albertalli’s new release. 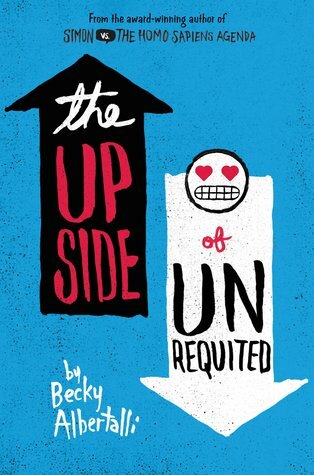 The Upside of Unrequited sounds like a really fun and upbeat book and I loved the characters Becky Albertalli developed in Simon vs so I am sure I will enjoy this book. I haven’t read any of Mindy McGinnis’ books yet but two of my favorite book tubers (Katesbookdate and Between Chapters) love this book / Mindy McGinnis and it sounds so interesting that I really want to pick it up. 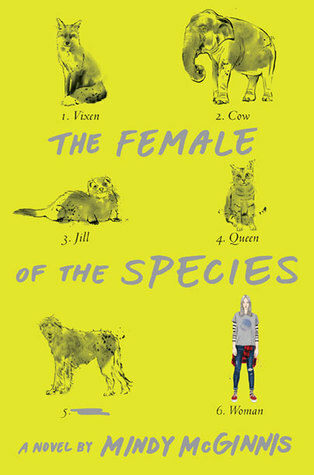 I am looking forward for the examination of feminisim in The Female of the Species. I am so excited to read Marie Lu’s new book. I went to my local book store to pick up Warcross but in Australia it’s not released for another month which is really sad. I love her writing and this sounds like such an interesting concept. The release of Warcross reminded me that I haven’t finished one of Marie Lu’s other series, The Young Elites. 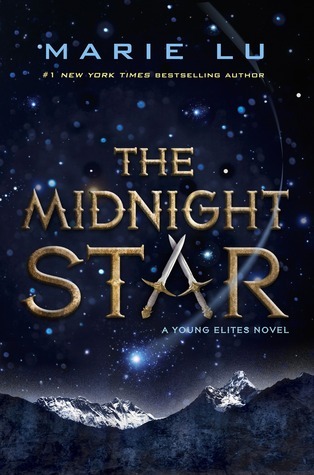 The Midnight Star is the last book in this trilogy and I am looking forward to seeing how it ends. Her other trilogy (Legend) had such a hard hitting end that had me crying so hopefully this one will have the same effect. 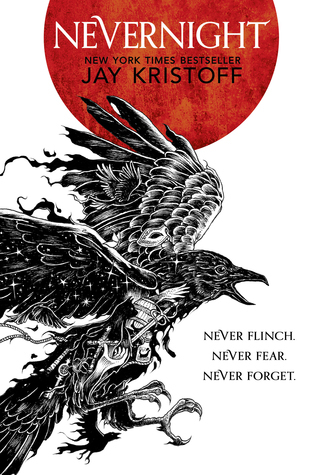 I love the Illuminae files, so I am excited to read Jay Kristoff’s novel Nevernight. It sounds like just the sort of dark fantasy I would enjoy, and he’s an Australian author so I would love to support him. I have heard amazing things about this series by Sylvain Neuvel comparing it to the Illuminae files in style. 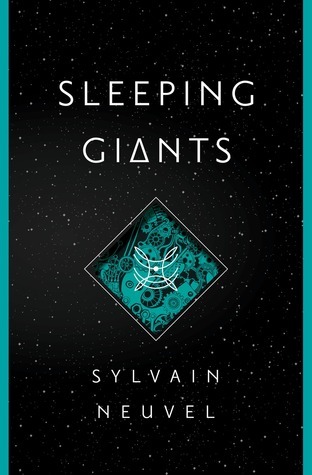 I am interested as to what else can be done with that format and I think the plot of Sleeping Giants sounds really interesting in itself. I have this book on my shelf and it is right on the top of my list of books to read this season. 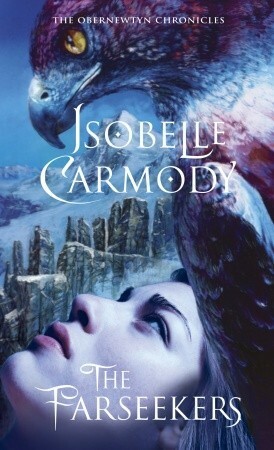 I am really excited to see more of this world in Tower of Dawn and maybe develop some more ideas about what will happen in the last books in the series. I really like Chaol and I missed him in the previous book so it will be good to see what he was up to. I have this book on my shelf but I have yet to pick it up. It sounds really interesting and I plan to get to in over the next season. have you read any of these books? if so what did you think? and what do you plan to read over fall? 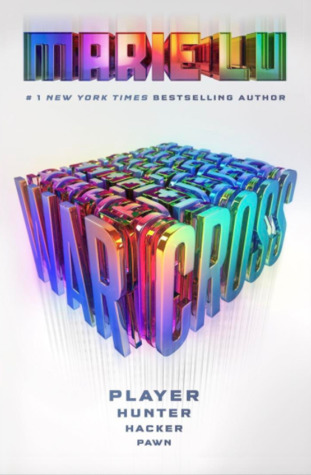 I’m reading Warcross now and it’s amazing! Hope you can get your hands on a copy soon. Warcross is on my list too 😊 I am waiting for its release here. Loved the list though. 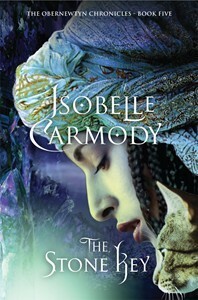 I’m currently reading The Upside of Unrequited and enjoying it! I’d seen so many people talk about it, that I finally bought a copy lol. 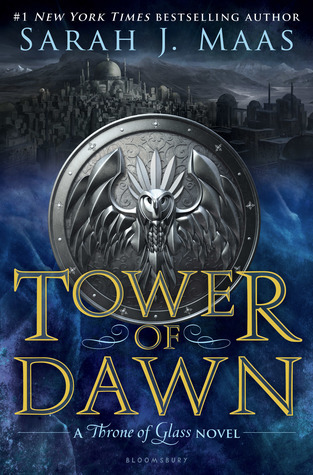 Tower of Dawn is also on my Fall tbr! I’m curious to see what happens. Good luck with your reading! Ooh I’m glad you’re enjoying it! There has been a lot of hype for The Upside of Unrequited but I have no doubt it will live up to it. “Nevernight” on your list is probably the one that I want to read the most. 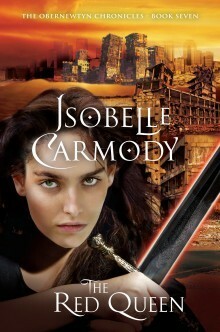 I have heard great things about it and the sequel book “Godsgrave” from the book community. Most of these though I haven’t heard of, except for the Sarah J. Maas book. I hope you get around to them and enjoy them! I have also heard great things about Nevernight, so hopefully it lives up to them. I hope you have a great reading month! I enjoyed Sleeping Giants a lot! If you like Illuminae, you’re going to love this book because it’s even better! Oooh that’s good to know! The premise sounds really interesting so I’m looking forwards to it. Tower of Dawn was on my list this week too! I also have ACOWAR, but I’m a slow reader so two SJM books in one season is too much for me! Her books do get quite long! Luckily I have a few holidays before the end of the season so I should be able to get a lot of reading done. They do! Ah lucky, I have a week off in October, but no extended holidays until Christmas, so I don’t think my reading time will be increased in any way until then! Hope you enjoy these fall TBR books, Emma. :) I am curious about “Warcross” and the fact that if I do read it, I’ll be discovering a new-to-me author. Ooh you’ve never read any of Marie Lu’s novels? I would definitely recommend her. I haven’t finished one of her other trilogies yet but apart from that I have read all of her works and really enjoyed them. I’m hoping to read Sleeping Giants and Warcross this Fall too.